No matter how much research you do, there is always the chance of getting something that doesn’t work as advertised. That’s when you’re likely to need a refund, and even though Apple doesn’t advertise this, you can indeed get refunds from the App Store. While Apple might not make a big deal about it, getting a refund from the App Store is not only possible, it’s pretty easy to do. Whether you’re requesting a refund for an in-app purchase or a whole app, the process is the same. It’s worth remembering that even though refunds are possible, this is not a means to get a free trial—Apple still doesn’t offer trials for apps—and it’s likely Apple will clamp down if that’s the route you take. 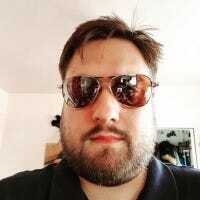 If you bought an app that simply doesn’t work, or is broken in some way, however, a refund is possible. 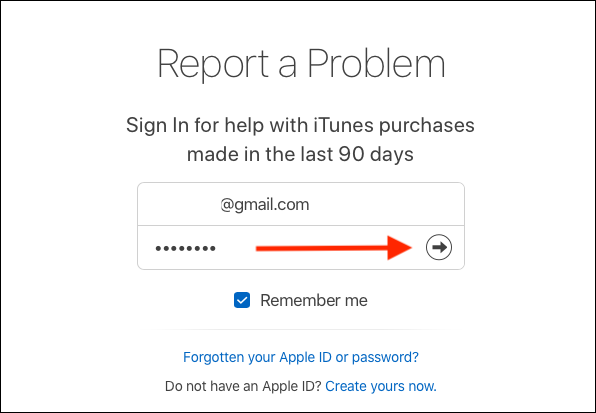 You can request a refund from the App Store in two ways: via Apple’s website or by using iTunes. It’s safe to say that nobody enjoys venturing into iTunes at this point, so we’re going to focus on the web here. It’s easier, quicker, and doesn’t involve stepping back in time, either. Let’s get started. To begin the process, open a web browser and head over to Apple’s “report a problem” page. This works on mobile and desktop. Once the web page has loaded, you’ll need to log in using your Apple ID username and password (and 2FA code if this is the first time logging in from that particular browser). Enter those and hit the arrow to complete the process. Once logged in, you can see every app you have downloaded, even if they were free. Apps will be intermixed with other content available from Apple, so if you need to see just your downloaded apps, click the “Apps” tab at the top of the page. After identifying the app for which you want a refund, click the “Report a Problem” button next to it. You’ll see slightly different options if it’s a subscription rather than a one-time purchase. 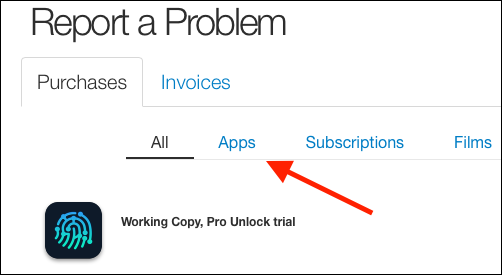 If you indicate that you purchased the app accidentally, or purchased the wrong app, the option to describe the problem will appear below. Enter a brief explanation for your refund request and click the “Submit” button. At this point, it’s a waiting game. Apple should email you within a few hours and at the very longest a few days, confirming your refund is being processed. Depending on how you funded the purchase, it may take longer to get your money back.